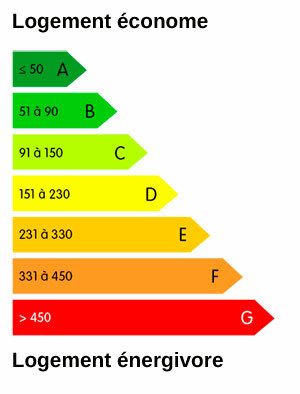 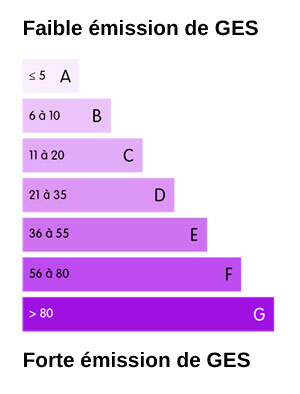 90 sq. 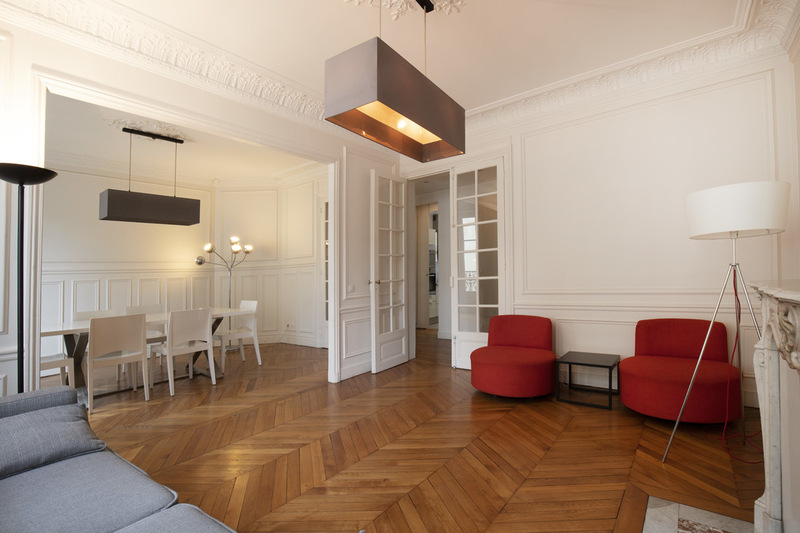 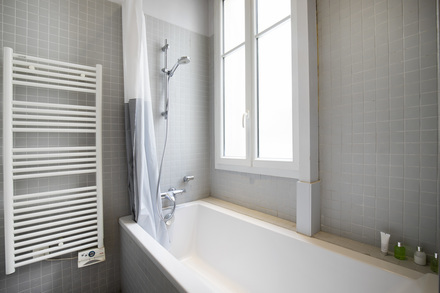 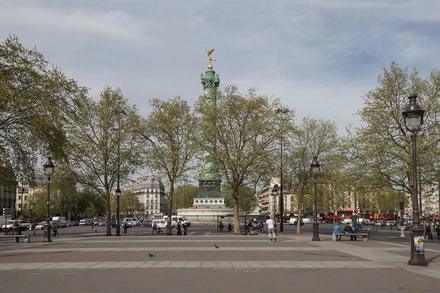 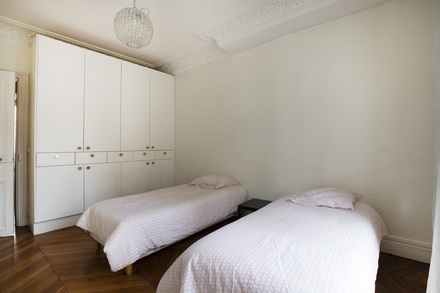 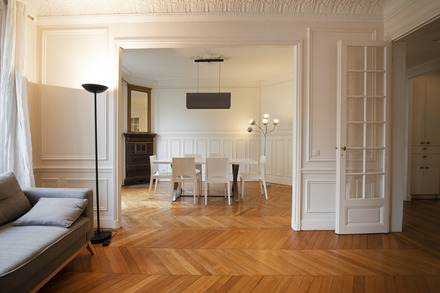 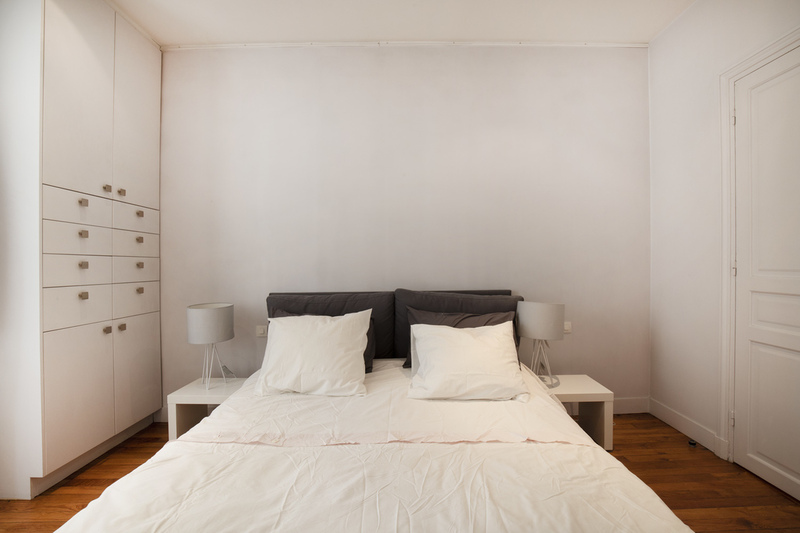 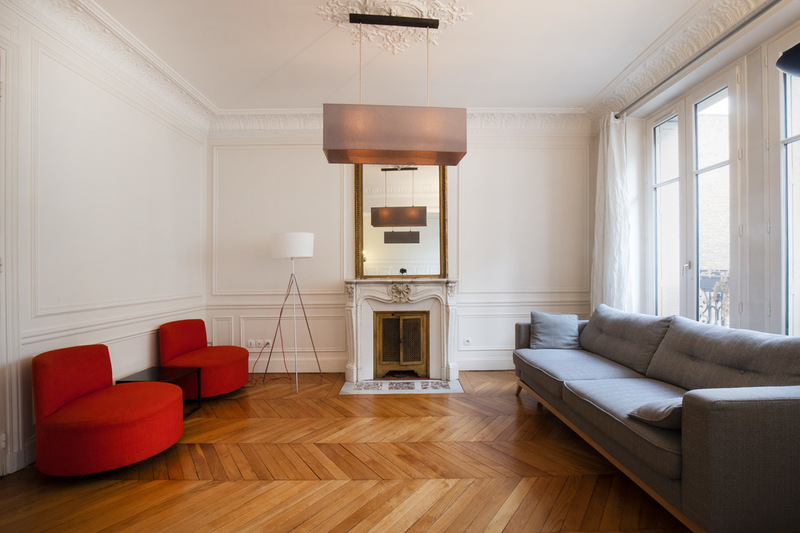 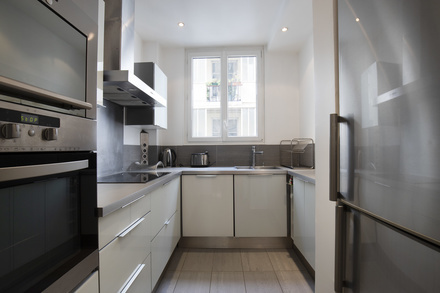 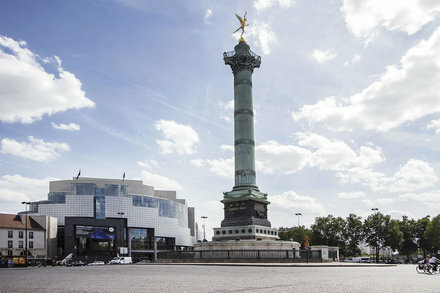 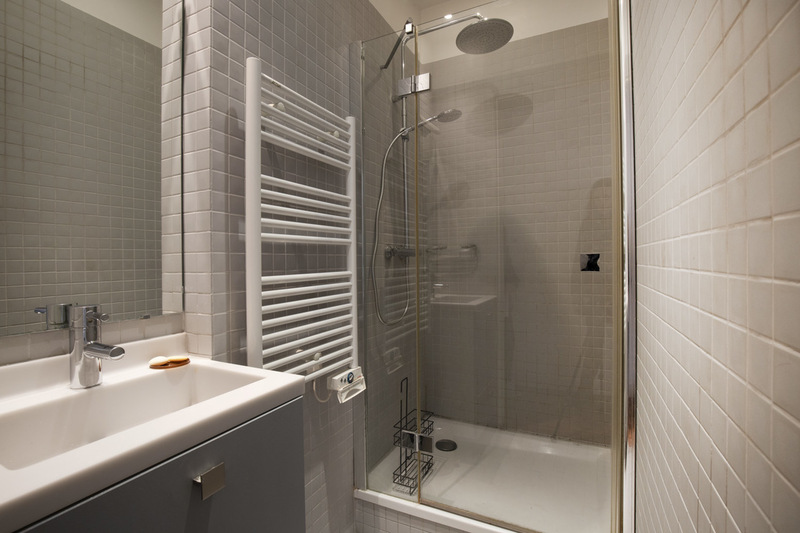 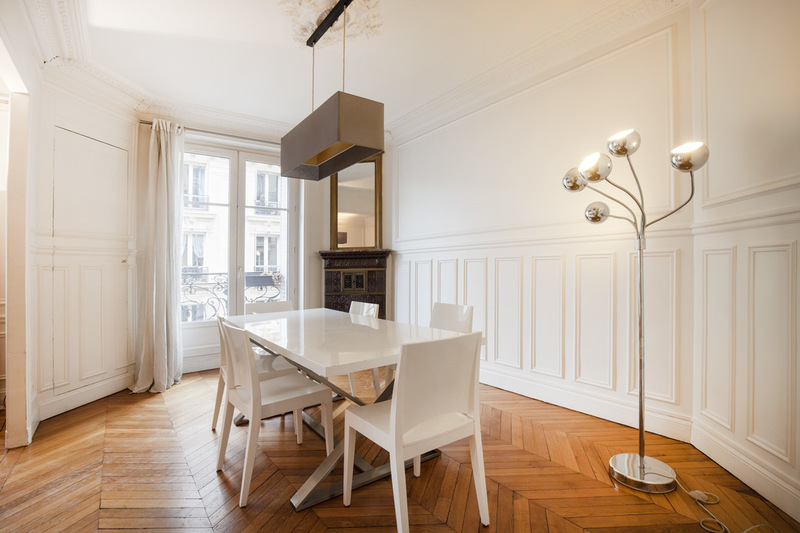 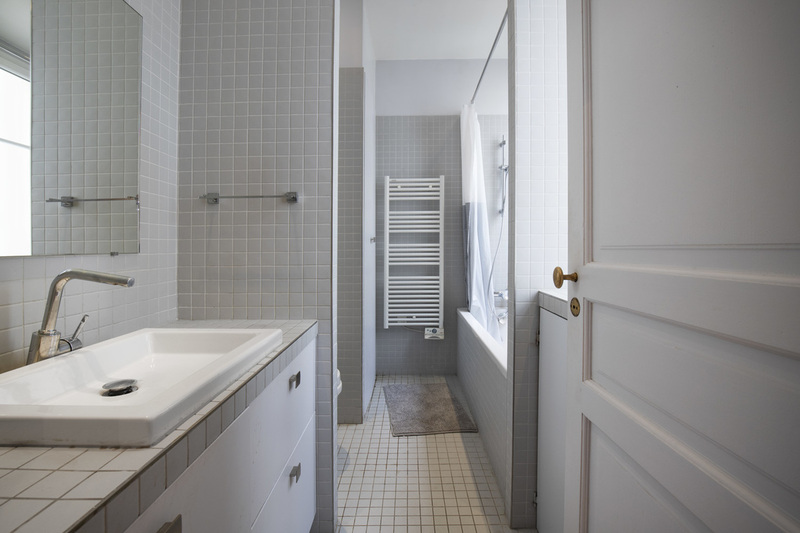 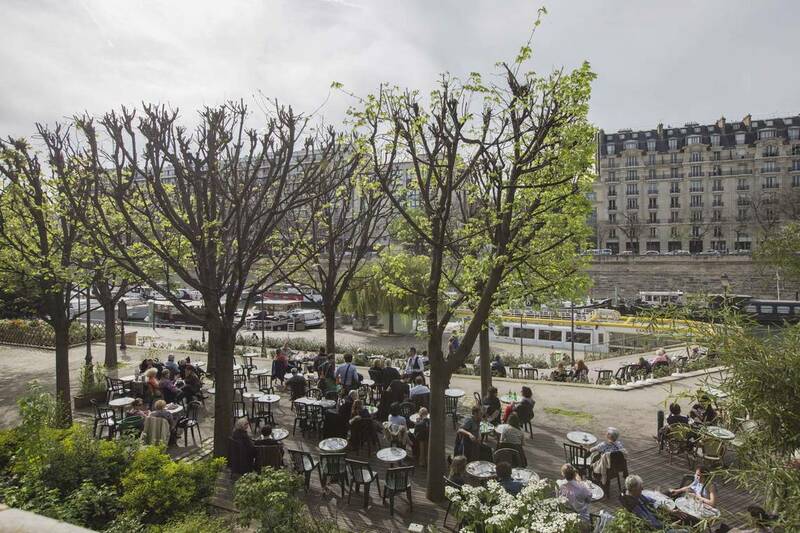 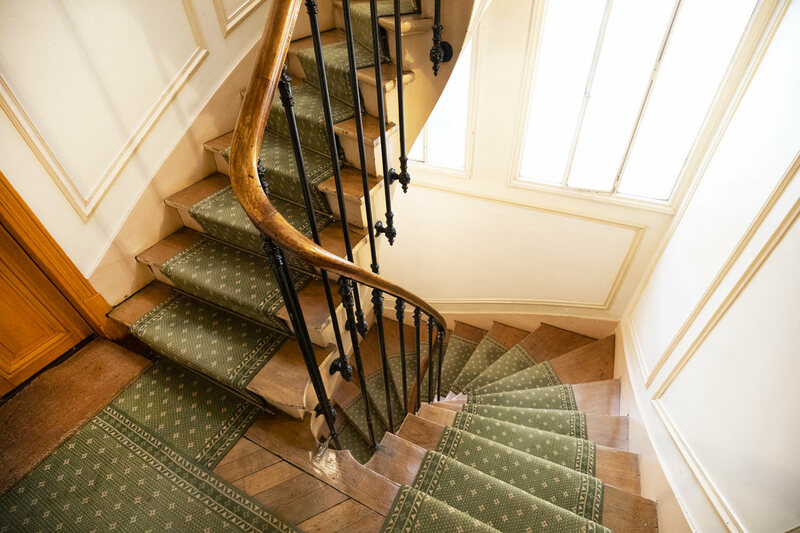 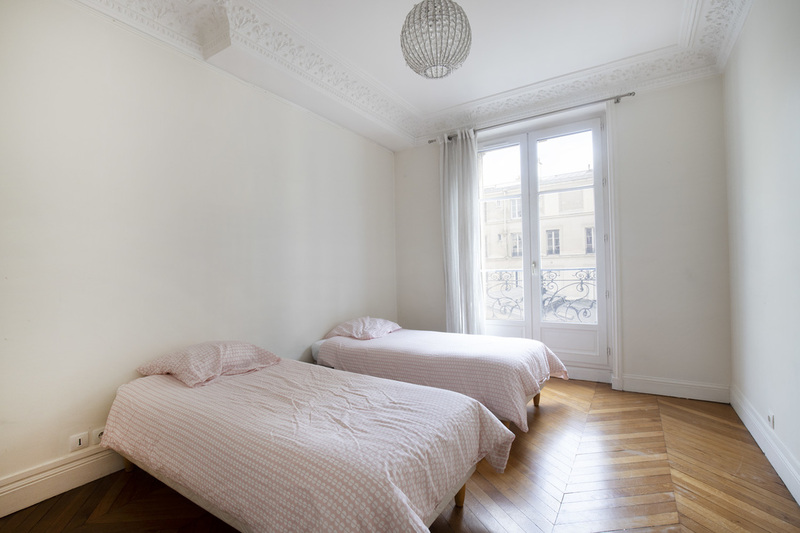 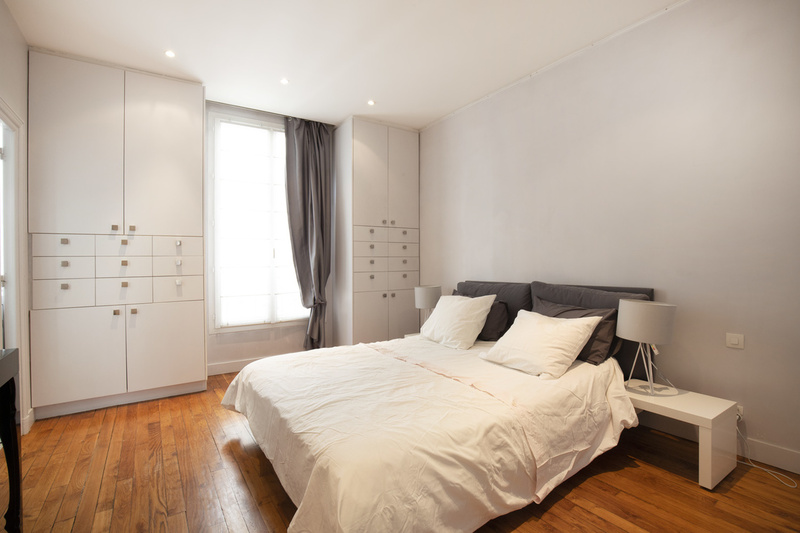 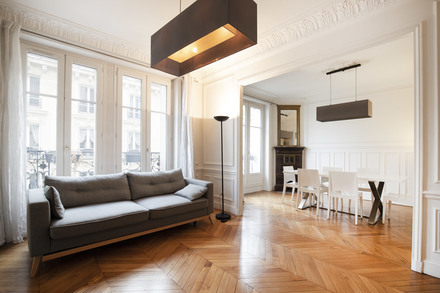 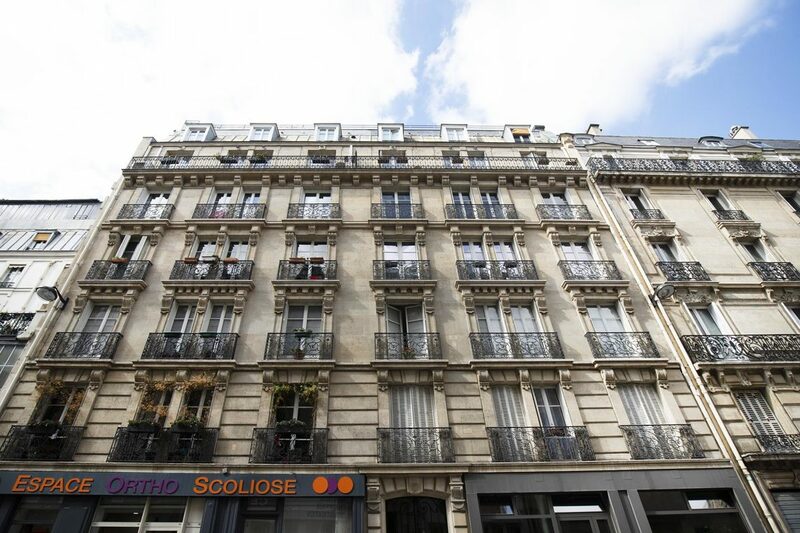 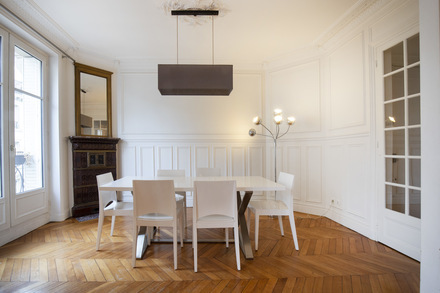 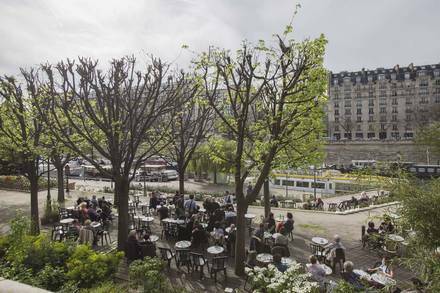 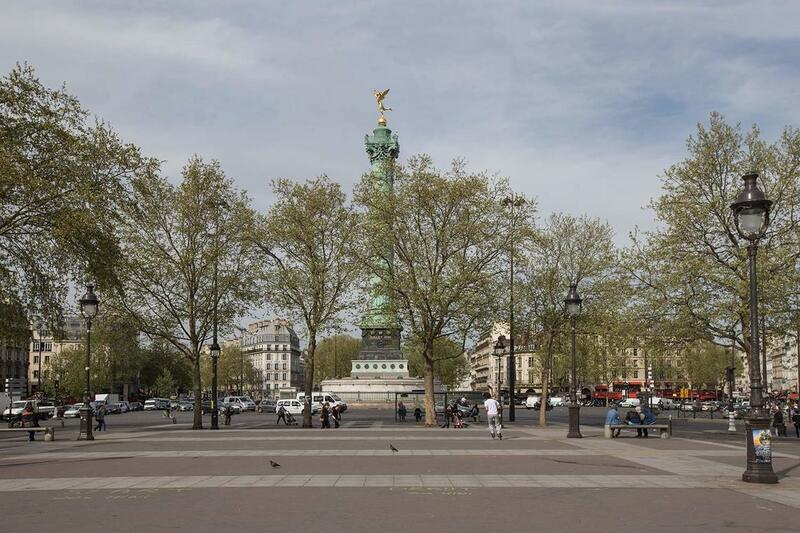 m. furnished apartment on Rue Jacques Coeur in the Bastille district of the 4th arrondissement - Paris. Two bedrooms, living room, dining room, separate kitchen, one bathroom and one bathroom with shower stall and separate toilet. Communal heating system. 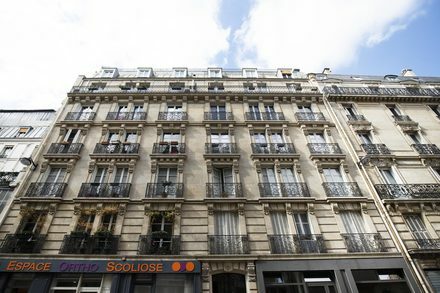 The property is currently available.